DO IT For You. You deserve it. 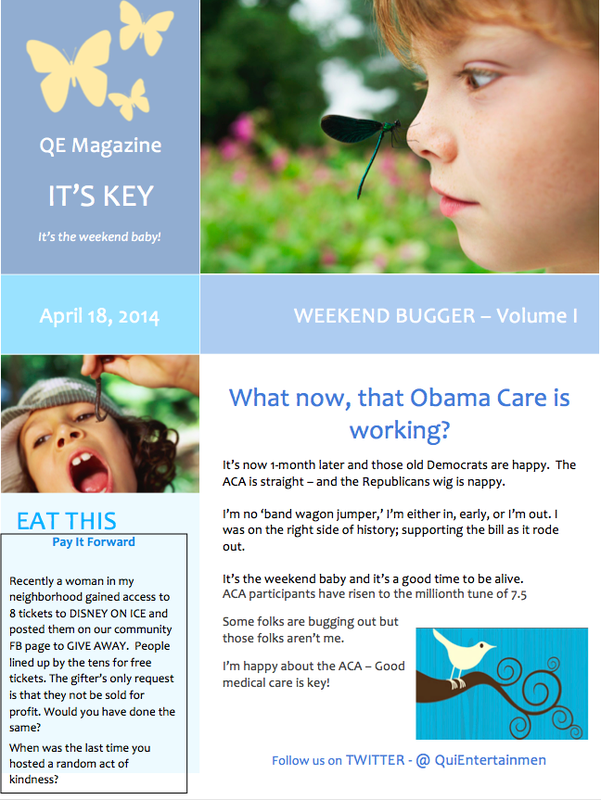 The ACA is for you – so work it. 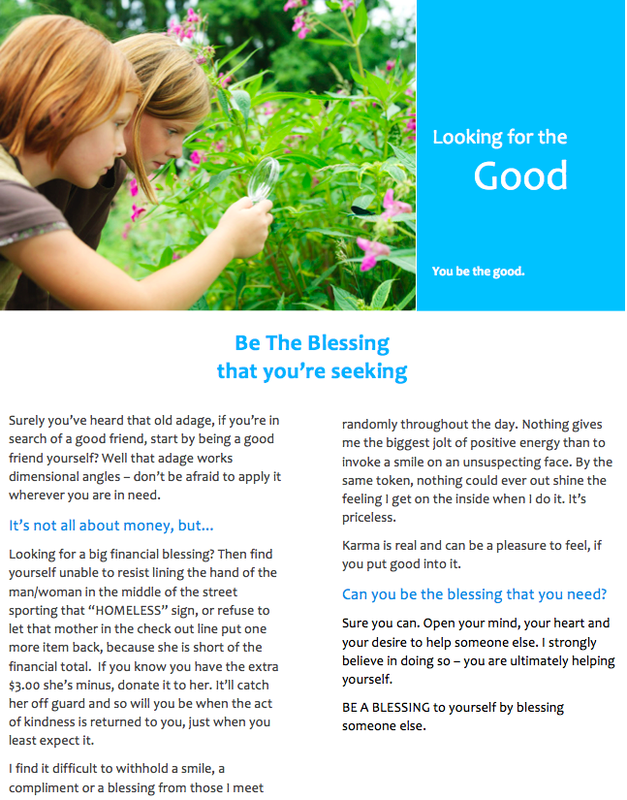 A Blessing on the way – please be a blessing to others. And beyond hugging and loving your kids, call your dad and mother. It’s GOOD FRIDAY, dear kinsmen, and it’s so good to be alive. And the ACA has just announced it’s half a million up – from 7.5. THIS BLESSING is not in disguise.